Timelapse of moving clouds and sky. 4K. 4k00:09Sunset Cloud Time Lapse, Aerial pan shot over clouds during beautiful sunset time-lapse, Red purple orange blue pink sunset sky cloud, Purple sky clouds afterglow dusk evening, ULTRA HD, 4K. hd00:09Beautiful sunset clouds over ocean. Time Lapse. Sunset time lapse in impressive fire and smoke colours. Close up focusing on sky close to the setting sun only. Sun through clouds at sunset, Full HD. 4k00:154K. 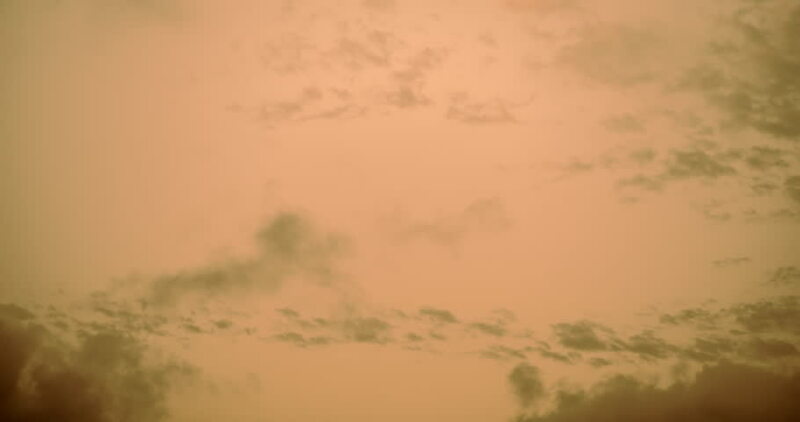 Fragment of the sky with clouds at sunset. Time-lapse.